She is the immediate past Chair of the Board of the Morgan Stanley Foundation and sits on the boards of The Executive Leadership Council, The Toigo Foundation, Sponsors for Educational Opportunity (SEO), A Better Chance, Inc, and St. Vincent’s Hospitals, Xavier University, and is an active member of the St. Charles Gospelites of the St. Charles Borromeo Catholic Church and the Mark Howell Singers. 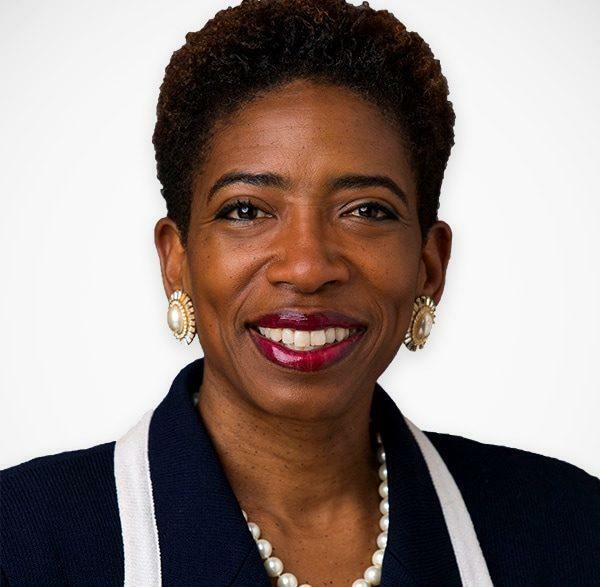 Ms. Harris is co-chair of the National Social Action Commission of Delta Sigma Theta Sorority, Incorporated and was a member of the Board of Overseers’ Committee on University Resources, Harvard University. She has been named to the New Jersey Hall of Fame (2015) and has received the Bert King Award from the Harvard Business School African American Alumni Association, the 2005 Women’s Professional Achievement Award from Harvard University, the Pierre Toussaint Medallion from the Office of Black Ministry of the Archdiocese of New York, the Women of Power Award given by the National Urban League, the Women of Influence Award from The Links, Incorporated and many other awards. In her other life, Carla is a singer, and has released her third gospel CD “Unceasing Praise” (2011), her second CD, a gospel album titled, “Joy Is Waiting”, was featured on BET Nightly News while her first CD entitled, “Carla’s First Christmas”, was a bestseller on Amazon.com in New York and in record stores, and was featured on the CBS Evening News with Dan Rather in his “American Dream” segment. She has performed 5 sold out concerts at Carnegie Hall. Carla is also the author of Strategize to Win (2014) and Expect to Win (2009) (Hudson Press).